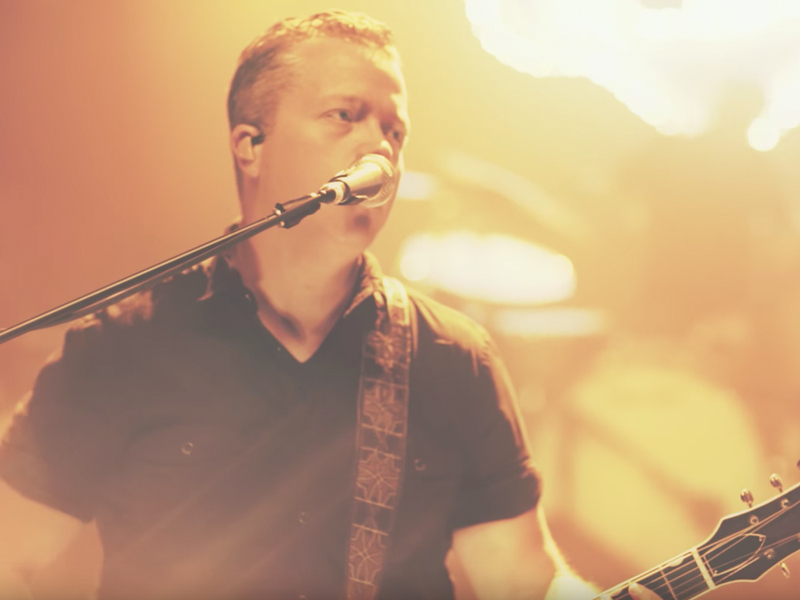 Singer/songwriter/musician—and all-around bad mo-fo—Jason Isbell dropped a new video for “Hope the High Road,” a tune featured on his recent No. 1 album, The Nashville Sound. The new video for “Hope the High Road” was filmed at the headquarters of Nashville’s Pulse Lighting, a company that has designed stage lighting for artist such as Jason, Chris Stapleton, Grace Potter, Old Crow Medicine Show and more. The Nashville Sound reunited Jason will his band, the 400 Unit (Derry deBorja, Chad Gamble, Jimbo Hart, Amanda Shires and Sadler Vaden), for their first project together since 2011’s Here We Rest. Dave Cobb, who produced Jason’s previous albums Southeastern (2013) and Something More Than Free (2015), also helmed The Nashville Sound. In addition to a busy tour schedule this summer, Jason will headline Nashville’s Ryman Auditorium for five dates in October, before heading overseas to Europe for more than a dozen dates. Watch Jason’s new “Hope the High Road” video below.